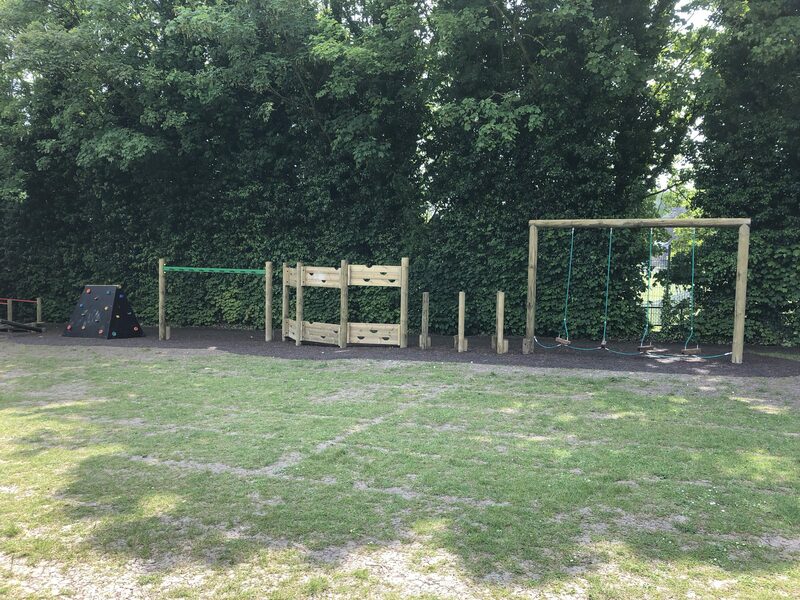 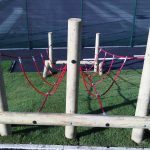 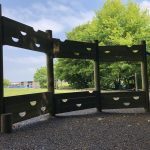 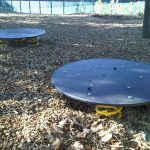 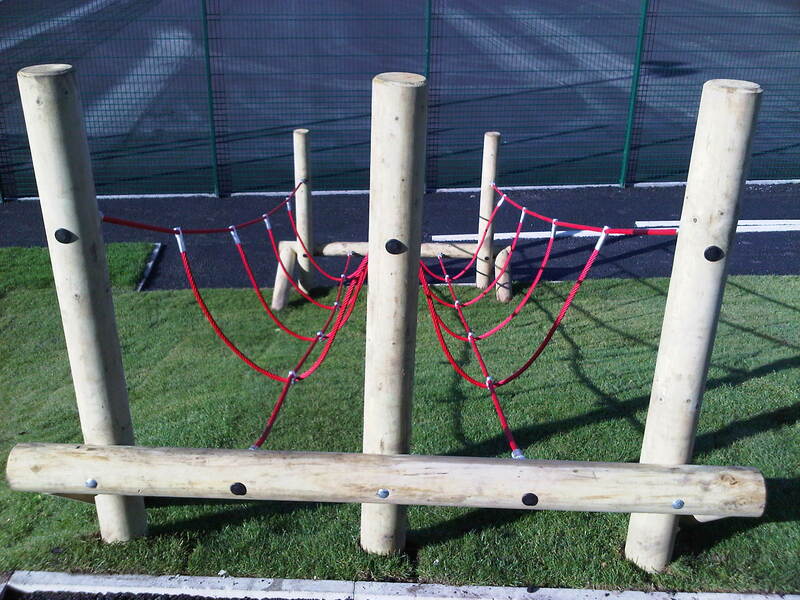 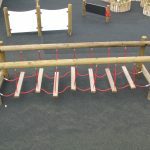 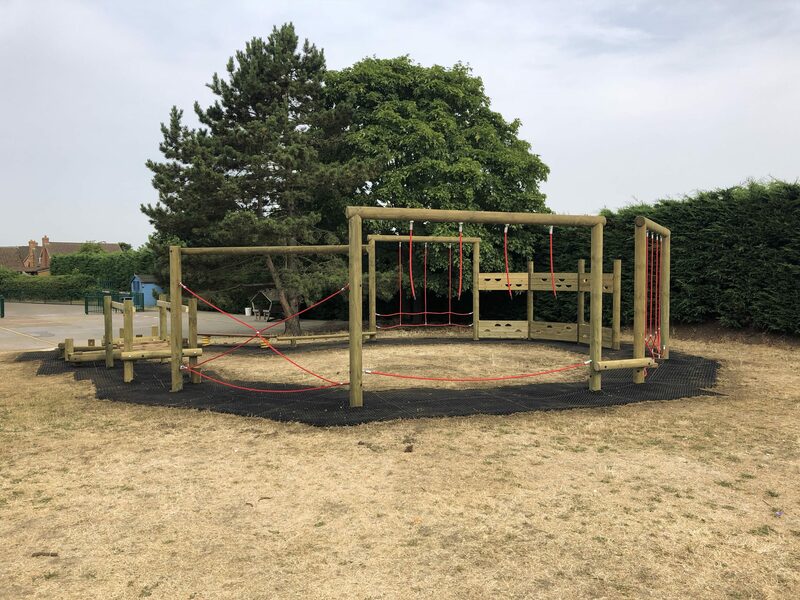 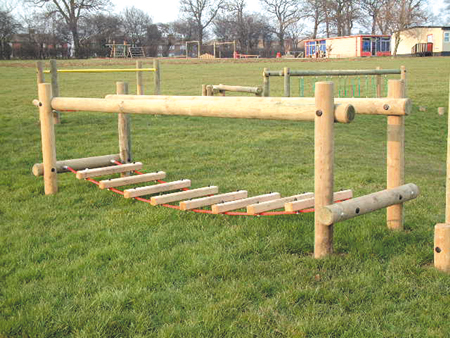 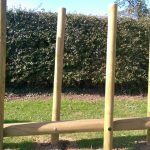 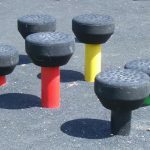 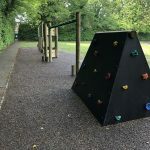 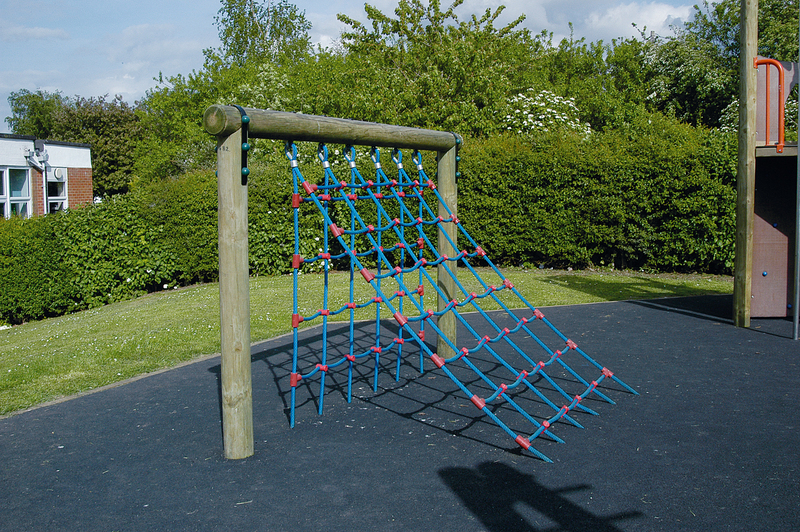 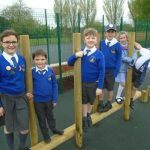 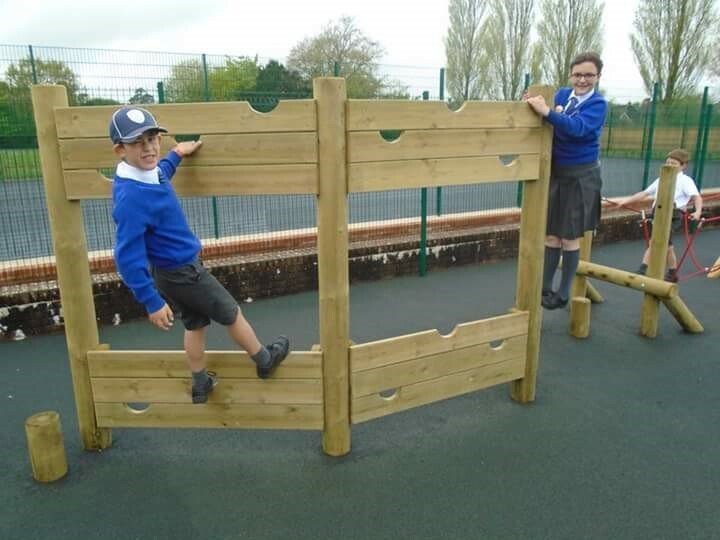 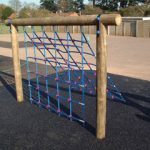 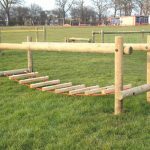 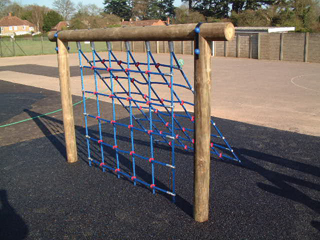 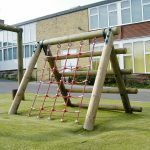 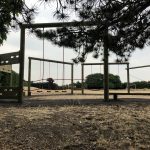 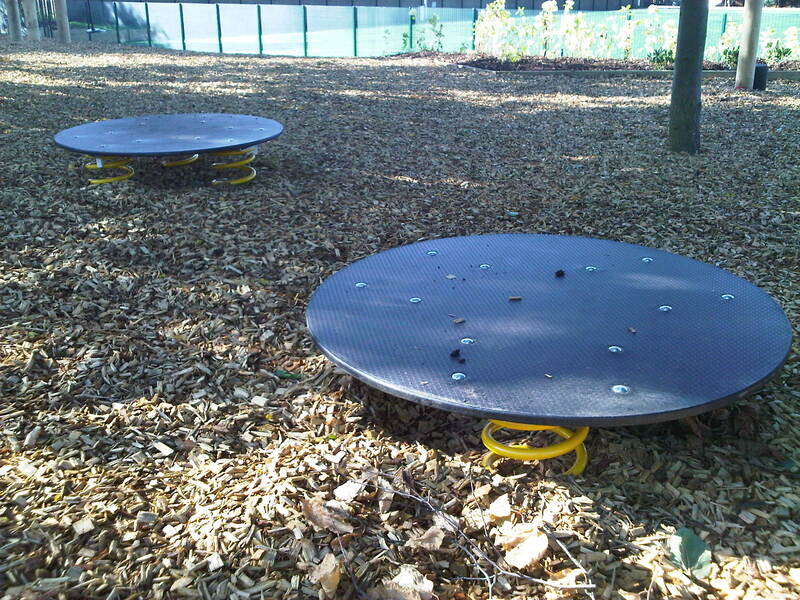 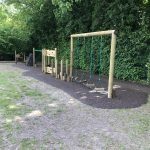 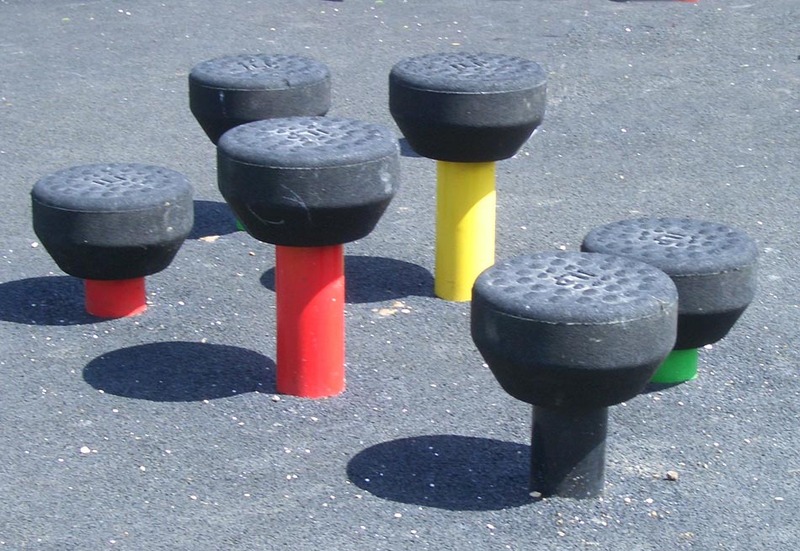 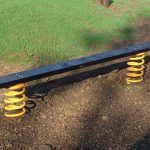 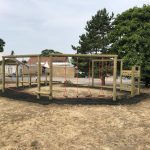 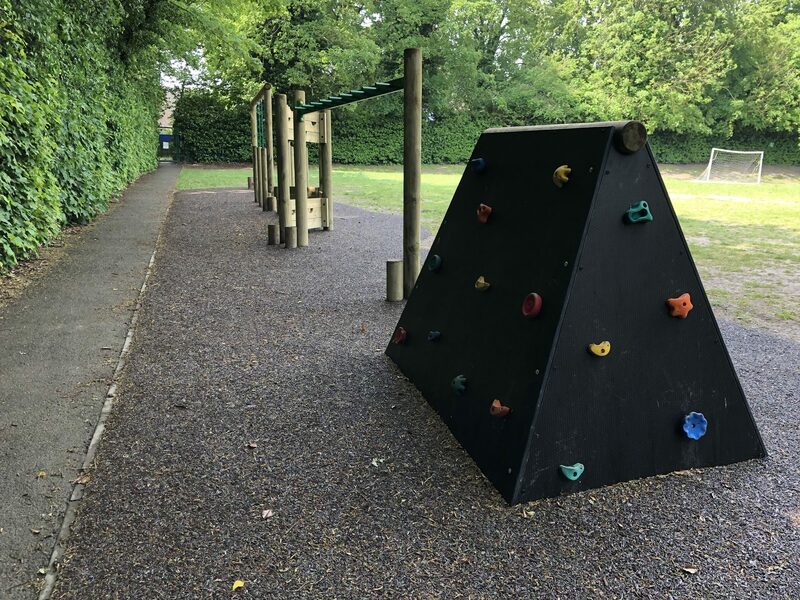 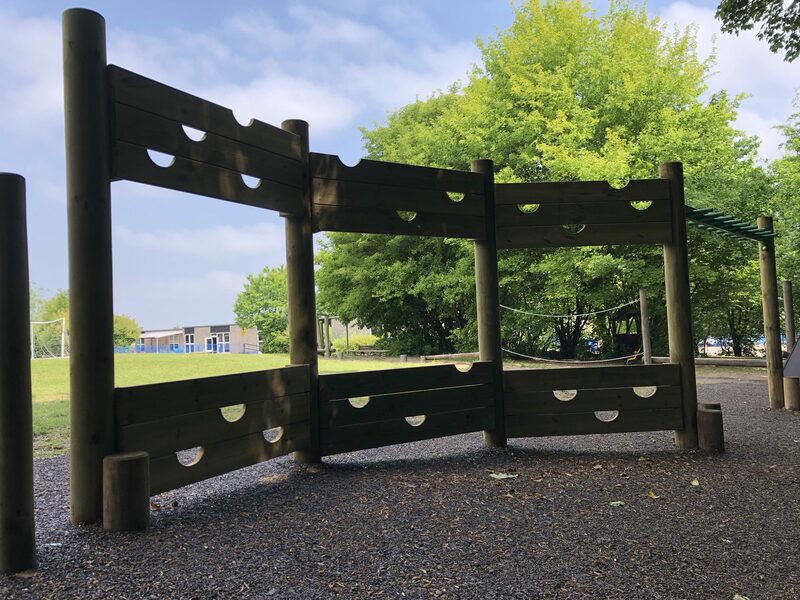 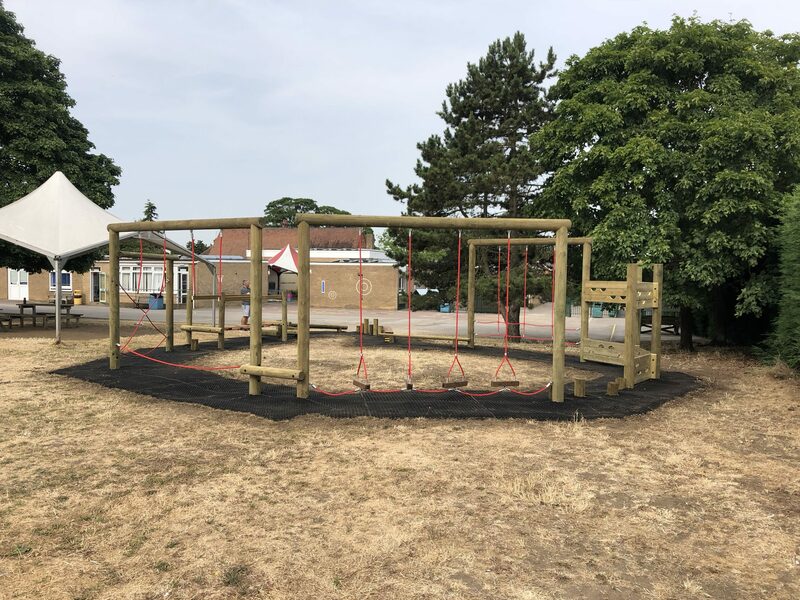 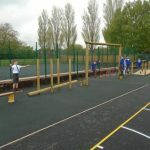 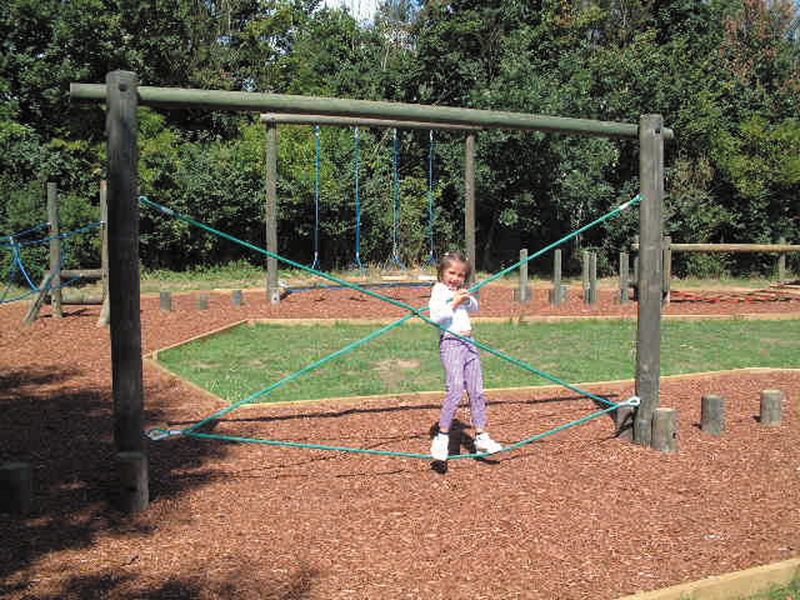 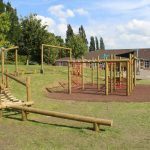 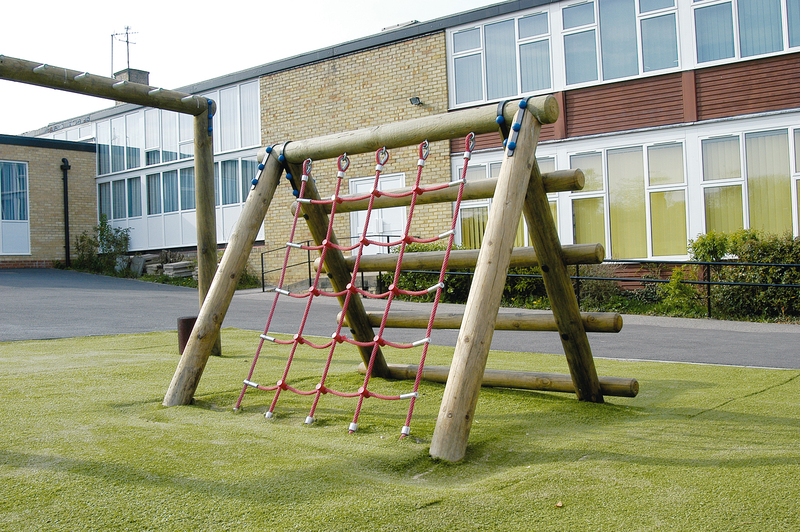 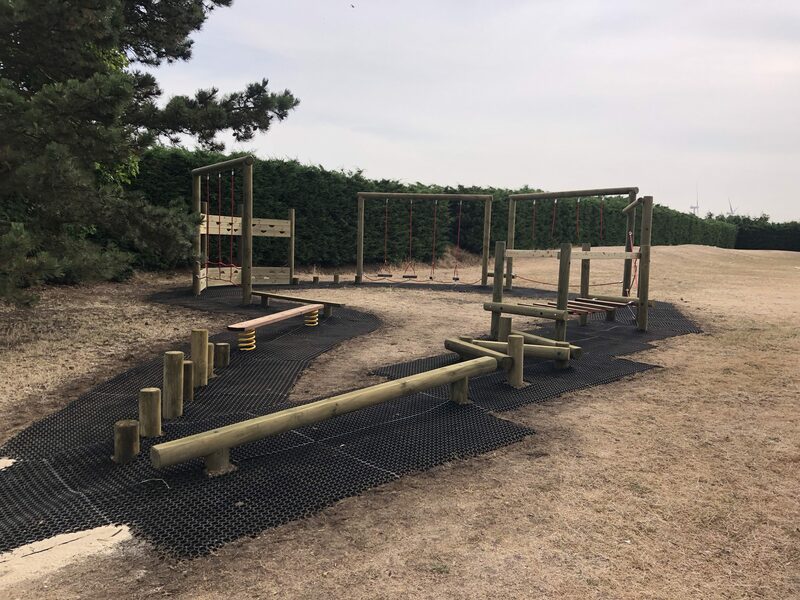 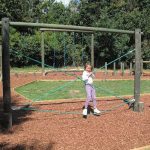 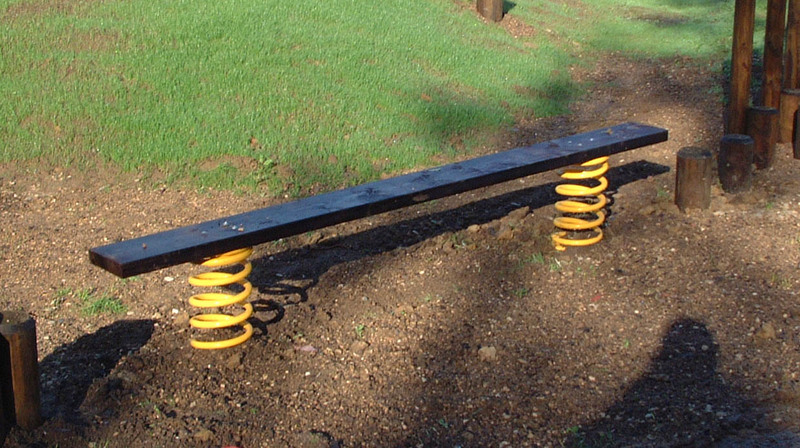 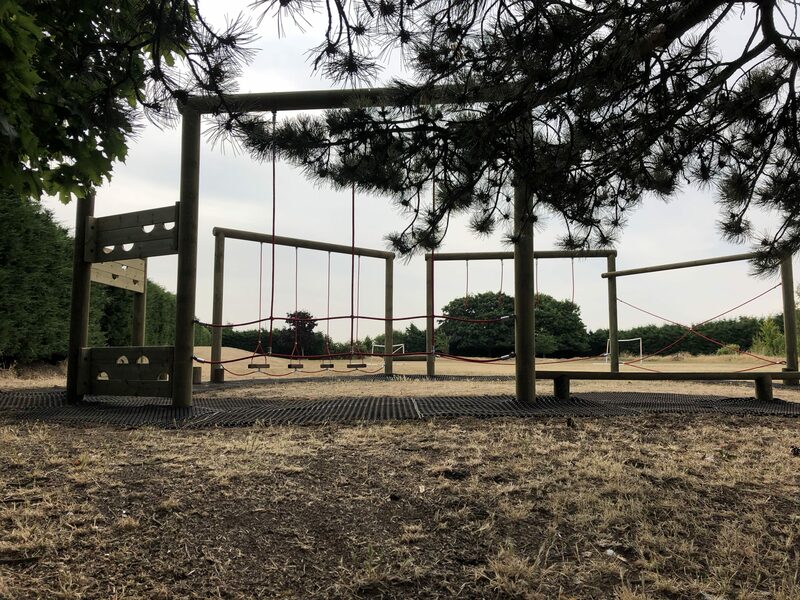 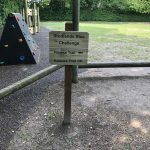 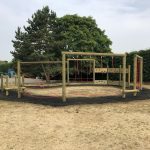 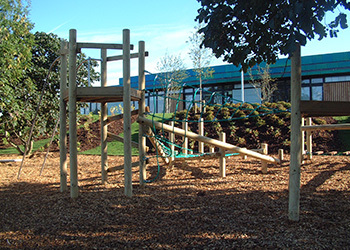 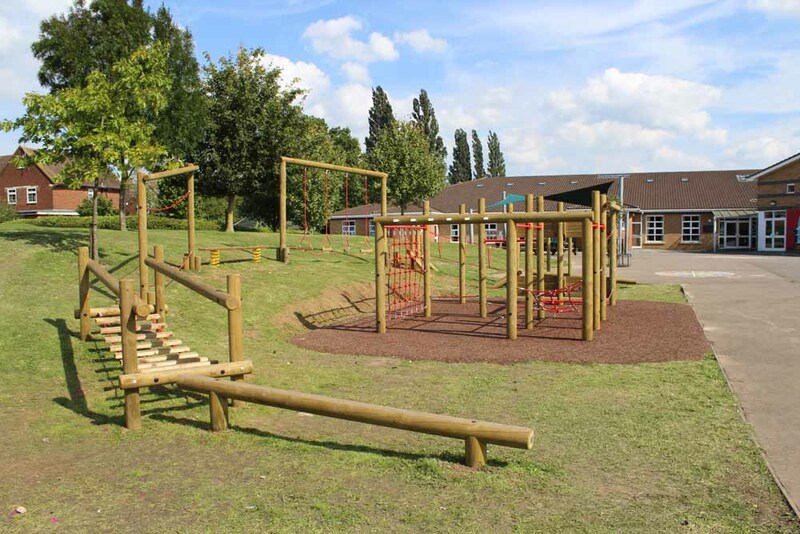 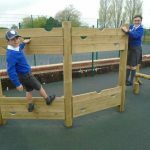 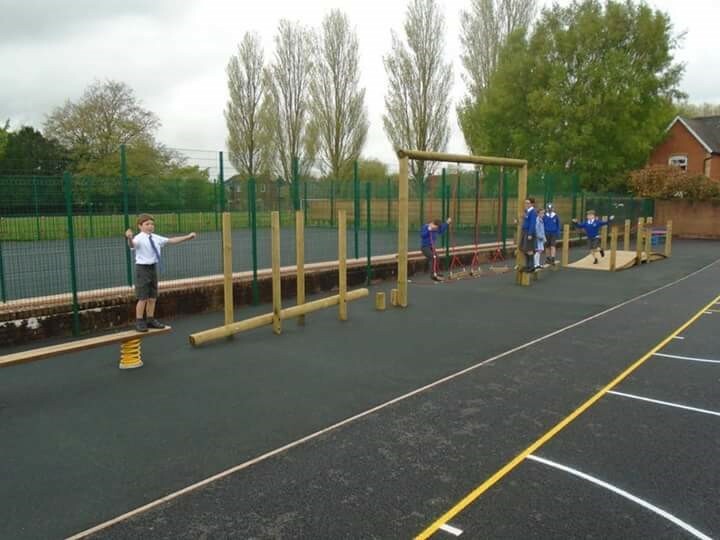 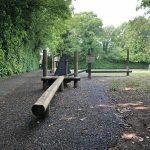 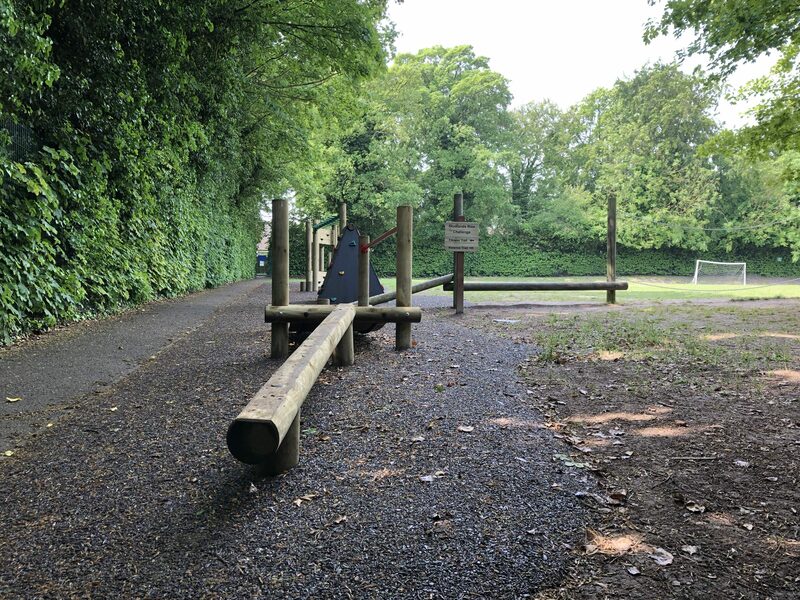 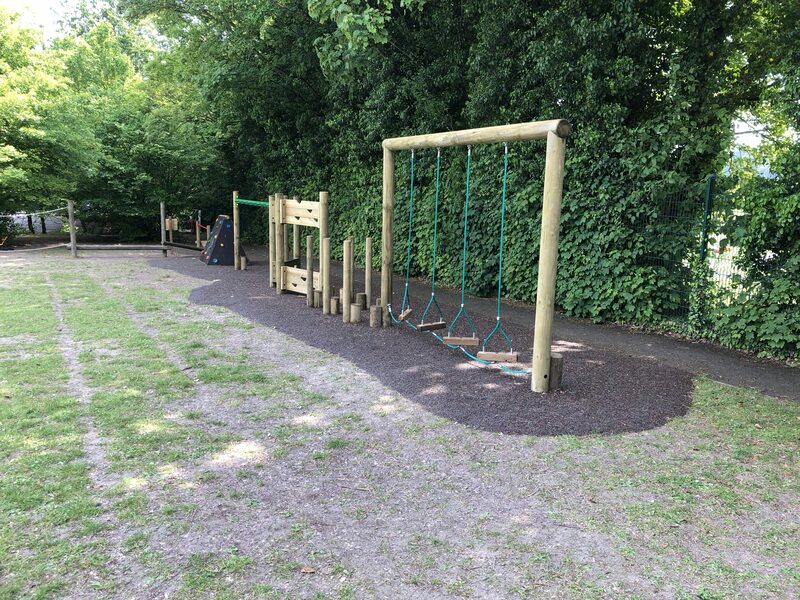 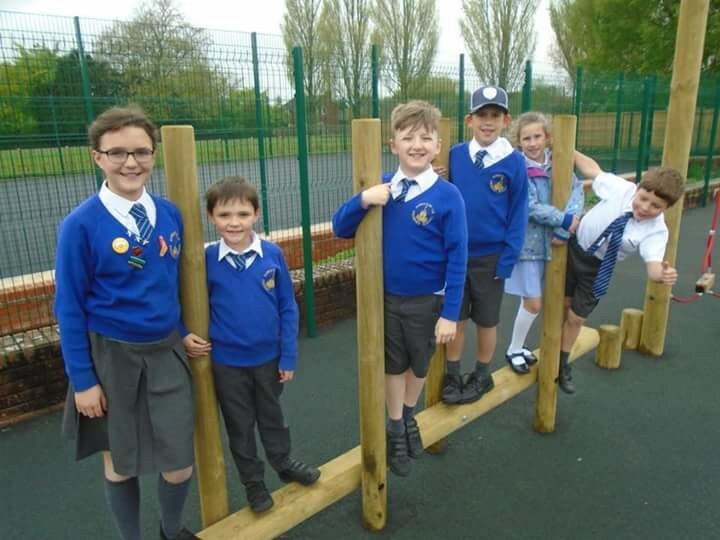 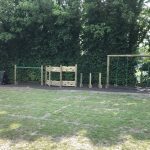 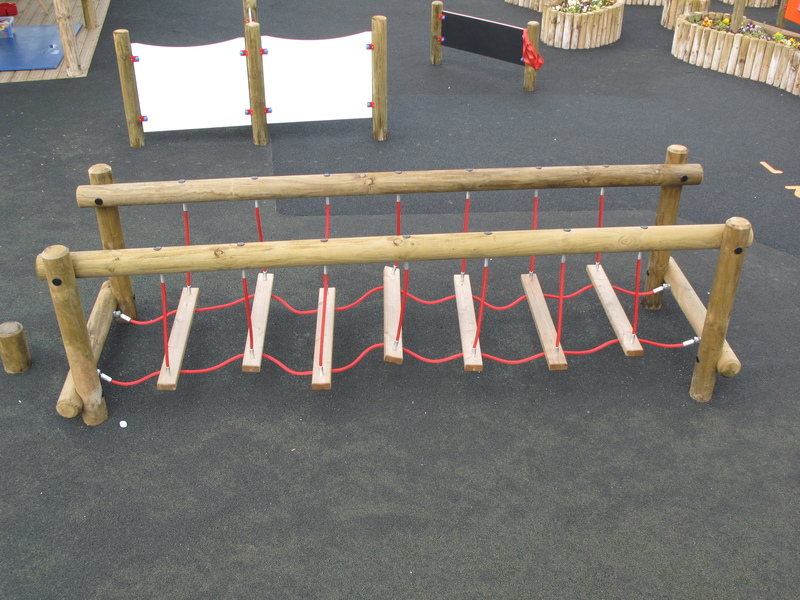 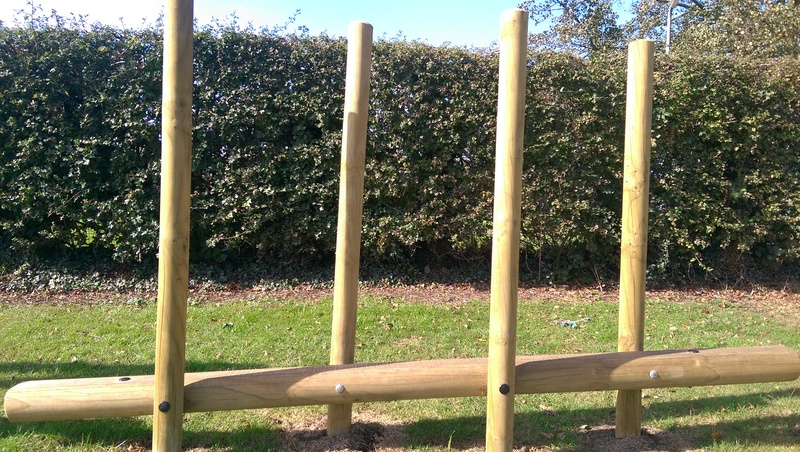 Activity Trails are a classic play area feature; they provide a huge range of different activities that challenge your balance, grip-and-grasp, agility, and strength amongst others, and it’s this varying challenge that keeps them fresh and exciting. 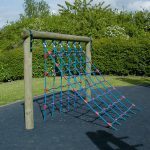 Our trail range features all of the activity trail classics, and we have formulated three set activity trails, each rising in size and length, to give you an easy-to-visualise spread of our activity trail equipment. 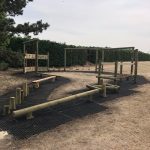 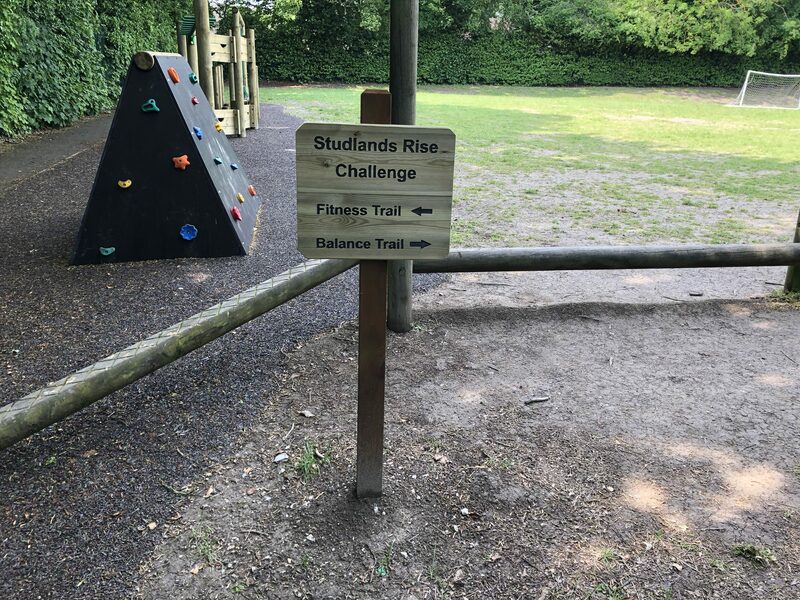 We also offer a range of innovative trail options, designed to turn the traditional equipment on it’s head; our Tree-Tops Trail is a firm favourite, and incorporates a jungle theme and rock holds to create a very different trail.